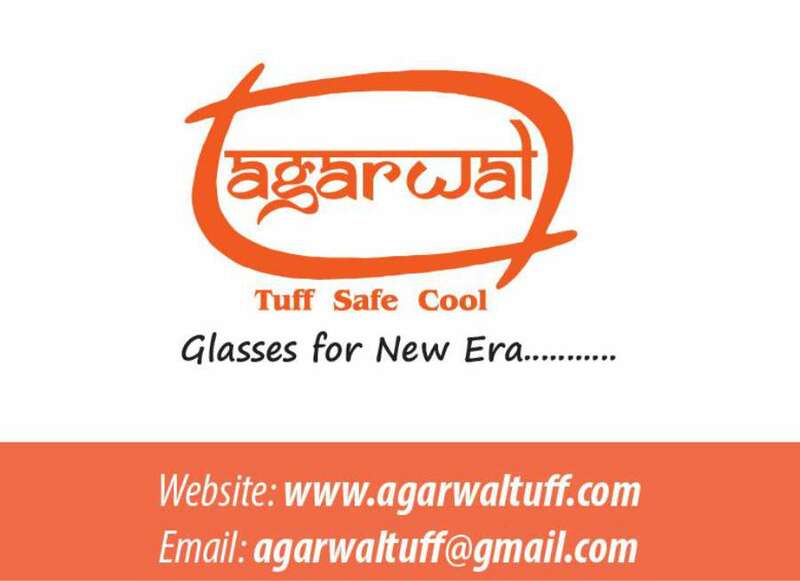 Agarwal Toughened Glass India Pvt. Ltd becomes India’s first ISI mark architectural toughened glass manufacturing company. – Delighted customer. 99 Consistent quality with timely deliveries. – Continuous R&D for process and products. – Upgradation of technology in glass processing. – Maintaining quality standards (both Indian and international) 99 Regular testing of products from outside agencies like CIRT and ARAI based on BIS standards. – Developing import substitutes glass products.